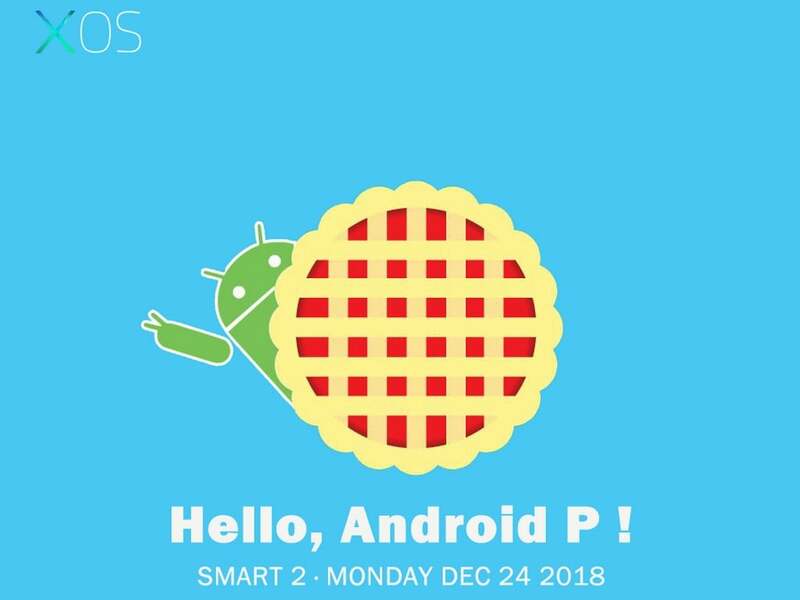 Infinix Smart 2 started receiving the Android 9 Pie update from 24 December 2018. Infinix Smart 2 starts receiving its bite of the Android 9 Pie. The update has been rolled out starting from 24 December. The smartphone entered the Indian market under the budget-friendly section. It had been launched with the Android 8.1 Oreo on top of the company's custom XOS 3.3.0. 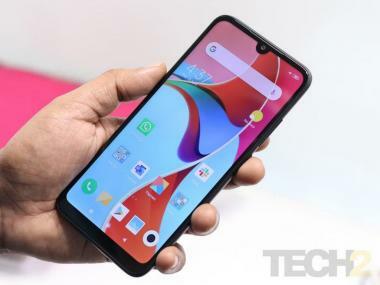 The Infinix Smart 2 is the first phone by the company to receive an Android Pie update. The update might be available in the form of an over-the-air (OTA) package in phases. Also, you can check if the update has reached your Smart 2 by going to Settings, then clicking on System and then System Update. The other smartphones by the company which are yet to receive the Android Pie update are the Infinix Note 5 and Note 5 Stylus both of which come under Google's Android One programme. Android 9 Pie gets along a lot of features like the Adaptive Battery, App Actions, Slices, and Adaptive Brightness, but it is, however, uncertain whether Infinix intends on including these features or not. To recall the Infinx Smart 2 sports 5.45-inch HD+ FullView LCD panel with an 18:9 aspect ratio. Under the hood, there is a quad-core MediaTek MT6739 SoC paired with 2 GB and 16 storage and 3 GB RAM and 32 GB storage options. Both the storage options are expandable up to 128 GB via a dedicated microSD card slot. The smartphone packs in 3,050 mAh battery. The Infinix Smart 2 sports a 13 MP sensor at the back and for selfies, there is an 8 MP sensor at the front. On the connectivity front, the smartphone has 4G VoLTE, Wi-Fi, Bluetooth, GPS/ A-GPS, Micro-USB, and a 3.5mm headphone jack. The 2 GB RAM variant comes for Rs 5,999 and the 3 GB RAM variant comes for Rs 6,999.